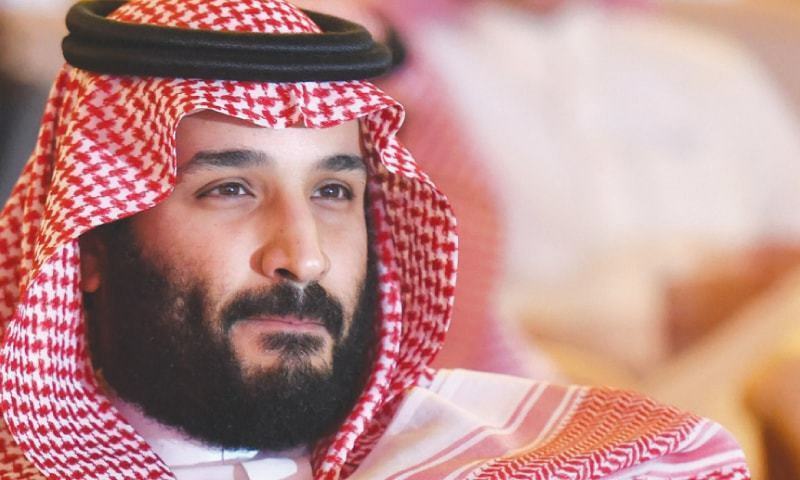 More than a year before the killing of journalist Jamal Khashoggi, Saudi Arabia's powerful Crown Prince Mohammed bin Salman allegedly approved a secret campaign to silence dissenters, The New York Times reported on Sunday. The campaign allegedly included surveillance, kidnapping, detention and torture of Saudis, said the report which cited US officials who have read classified intelligence reports about the effort. American officials referred to it as the Saudi Rapid Intervention Group, the NYT reported. 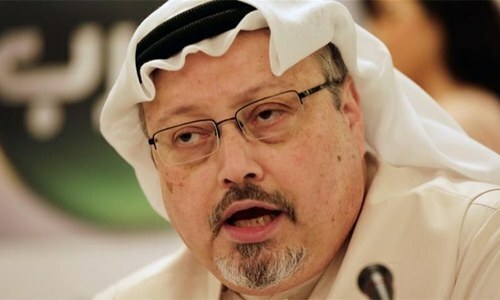 At least some of the clandestine missions were carried out by members of the team that killed and dismembered Khashoggi in October at the Saudi consulate in Istanbul, suggesting his murder was part of a wider campaign against dissidents, the report claimed, citing US officials and associates of some Saudi victims. 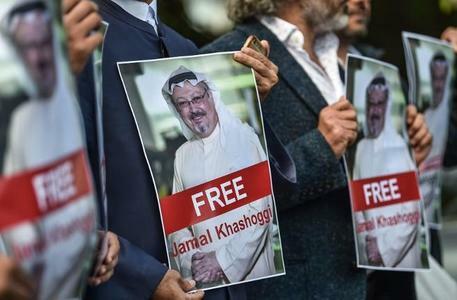 The murder of Khashoggi, a Washington Post contributing columnist, generated global outrage including an order from US senators for President Donald Trump to designate and punish those responsible. He did not comply. The senators, briefed by the heads of US intelligence agencies, said they were convinced that Prince Mohammed was responsible for the Khashoggi killing. Saudi Arabia has stressed the prince was not involved. 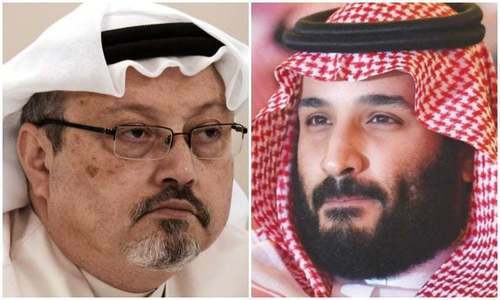 The kingdom initially claimed that it had no knowledge of Khashoggi's fate but later blamed rogue agents for his death. Saudi Arabia's public prosecutor has charged 11 people over his murder. 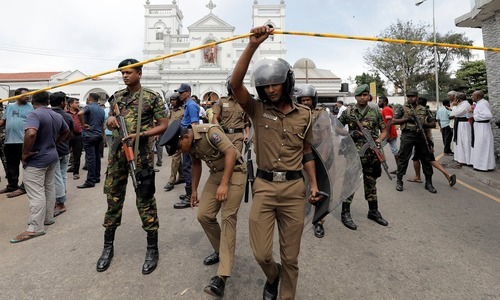 Among its activities, the Rapid Intervention Group appears to have been involved in the detention and abuse of prominent women's rights activists arrested last year, the NYT reported, adding that the intervention team was so busy that in June its leader asked a top adviser to Prince Mohammed whether he would give them bonuses for Eidul Fitr. Saudi officials declined to confirm or deny that such a team existed, or answer questions from the NYT about its work. The Rapid Intervention Group was authorised by Prince Mohammed and overseen by Saud al Qahtani, a royal court insider, American officials told the NYT. US intelligence reports did not specify how involved Prince Mohammed was with the group's work, but said that the operatives saw Qahtani as a "conduit" to the prince, the report said. Qahtani has been sacked over Khashoggi's murder but Saudi authorities have not said if was among those charged. Five of the accused face the death penalty. 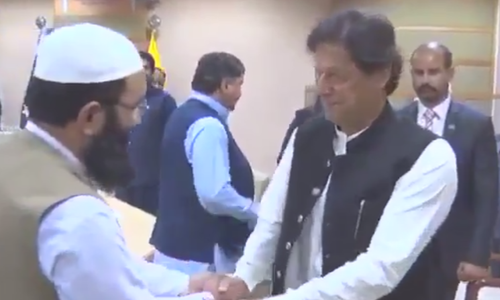 They themselves killed countless ppl with the help of this royal family. They cant complaint now. US intelligence reports are famous for truth! Asian and western governments must have hands off KSA business and internal affairs. Absolute monarch owns everything, including the lives of the people. He can do anything with everybody or anything in his kingdom. What prince is doing good for KSA. All must back off with your good or bad comments. The world knows about him.